The Jared Johnson Lachlan Marshall Team are extremely excited to launch this incredible tenanted investment opportunity to the market. 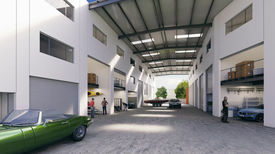 2/14 Millennium Circuit, Helensvale is a quality constructed tilt panel warehouse strategically positioned in one of the Gold Coast's premier, tightly held Industrial Commercial Precincts. 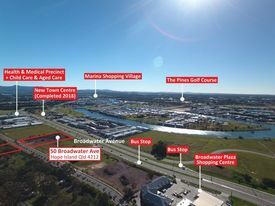 The tenant takes advantage of surrounding major retailer Westfield Shopping Centre and easy access to the M1 Pacific Motorway.